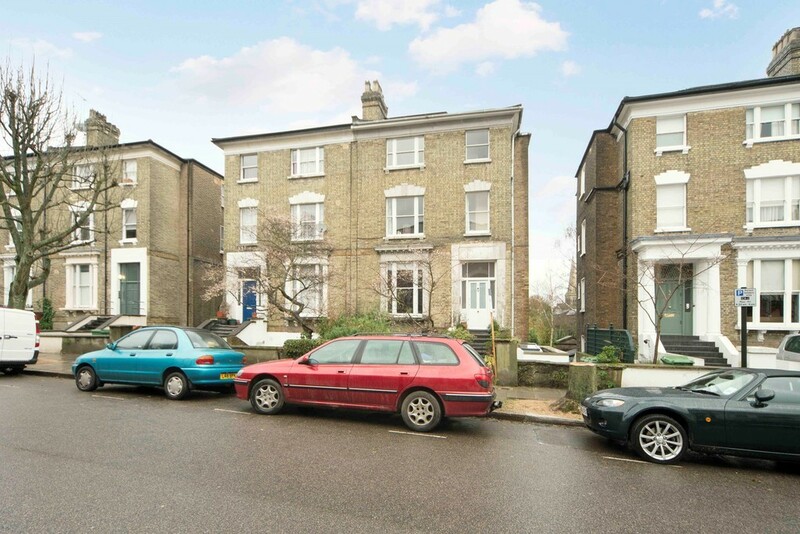 A beautiful 3 bedroom garden flat that has recently been refurbished is AVAILABLE NOW! 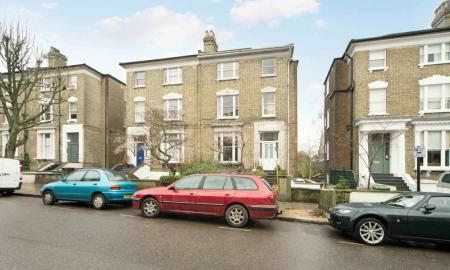 This property boasts 3 double bedrooms with a fantastic garden, a large reception room and a dining room perfect for hosting. The property also has 3 bathrooms 2 of which are en-suites. You will benefit from the transport links with a stones throw away from Swiss Cottage Station. Also stations nearby include St Johns Wood Underground Station and South Hampstead Overground Station.